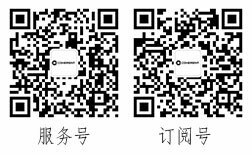 江苏新11选五开奖结果 www.mgnr.net Coherent offers a broad line of laser power and energy meters to suit the needs of numerous different types of customers with work environments ranging from R&D and manufacturing to universities and field service. 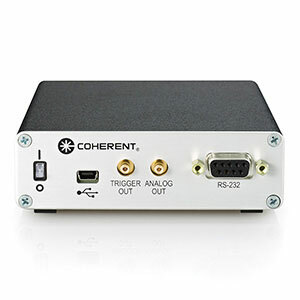 No matter what your work environment or application is, Coherent has a meter that will fit your needs. LabMax-Pro SSIM: The next generation of Coherent’s groundbreaking LabMax line. 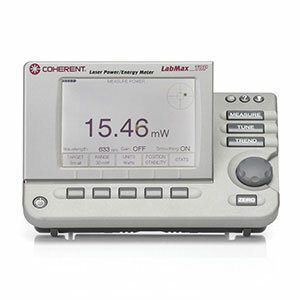 LabMax-TOP: For thermal, pyroelectric, and optical sensors; measures energy up to 10000 pps. 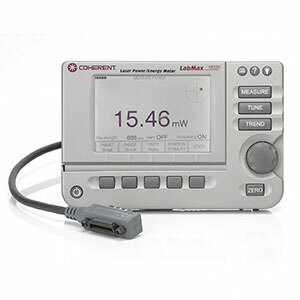 LabMax-TOP: LabMax-TOP with an additional GPIB PC interface. 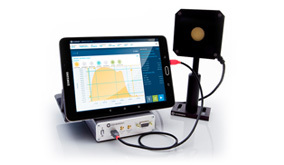 LabMax-TO: Power-only version of LabMax compatible with thermal and optical sensors. FieldMaxII-TOP: For thermal, pyroelectric, and optical sensors; measures energy up to 300 pps. FieldMaxII-P: Energy-only version of FieldMaxII for use with pyroelectric sensors and pulse lasers. FieldMaxII-TO: Power-only version of FieldMaxII for use with thermal and optical sensors. 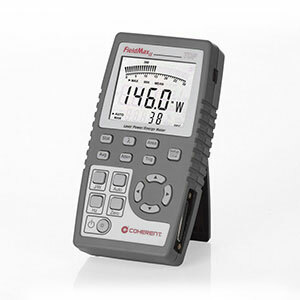 FieldMate: This meter provides an economical way to perform laser power measurements and laser tuning. 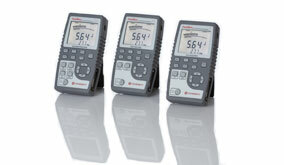 LaserCheck: A hand-held laser power meter displaying measurements on a built in LCD screen. 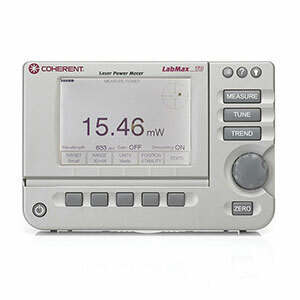 The next generation of Coherent’s groundbreaking LabMax power and energy meter, enabling control and monitoring of modulated and long-pulse lasers in ways that have never been possible. Laser Power Meter (RoHS) compatible with LM- and PM-model thermopile and optical sensors with beam position display. Laser Power and Energy Meter (RoHS) compatible with thermopile, optical, and pyrolectric sensors. Laser Energy Meter, (RoHS) compliant. FieldMate is compatible with all PowerMax thermal sensors and a variety of optical sensors, allowing its use with lasers from the ultraviolet to the infrared, from nW to kW. Hand-held laser power meter with Integrated sensor. Wireless operation of laser power and energy sensors using an off-the-shelf mobile device. 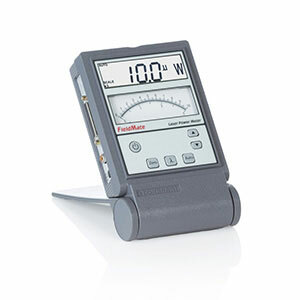 An extensive portfolio of laser power and energy meters. As the world’s leading producer of laser systems, Coherent thoroughly understands the practical requirements and challenges of using laser measurement tools, putting Coherent in a unique position to configure a laser measurement system that provides the right combination of performance, features and cost for your specific needs. 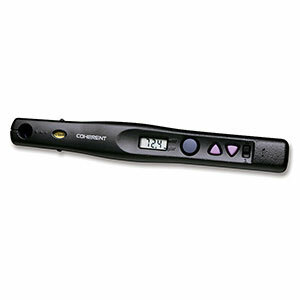 In addition to the standard meter line-up, Coherent also offers a “meterless” approach, in which the instrumentation electronics has been reduced to fit inside of the sensor cable. This is great for embedded OEM applications, and for situations in which you would like to view laser measurement data on a PC.